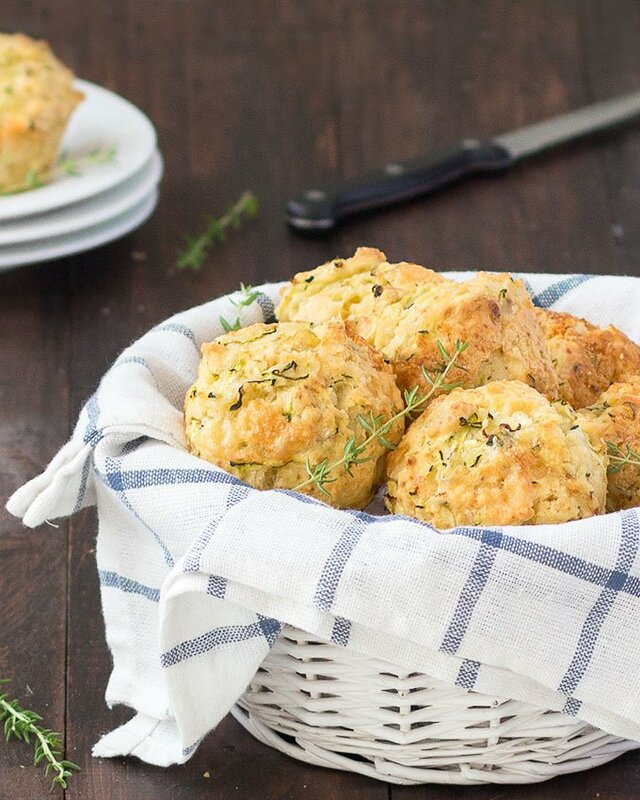 These zucchini cheddar cheese savory muffins are super delicious! Zucchini keep the muffin moist and the cheddar cheese adds a lot of flavor! The recipe is very easy and takes only 35 minutes. There’s no long list of ingredients or complicated preparation involved, simply add the wet ingredients to the dry ingredients, stir with a wooden spoon until just combined and you are ready to go. Customize the muffins to suit your personal taste: use your favorite cheese instead of cheddar, spinach instead of zucchini, add corn, ham, jalapeno, etc. You could eat these zucchini cheddar cheese savory muffins for a quick lunch with a salad, with a bowl of soup, for breakfast, and are great for the kids lunch boxes. They are an excellent addition to just about any meal. If you want to indulge, spread a little butter on top. I usually make two batches and freeze some for quick snacks during the week. A few seconds in the microwave and they are as good as freshly made. 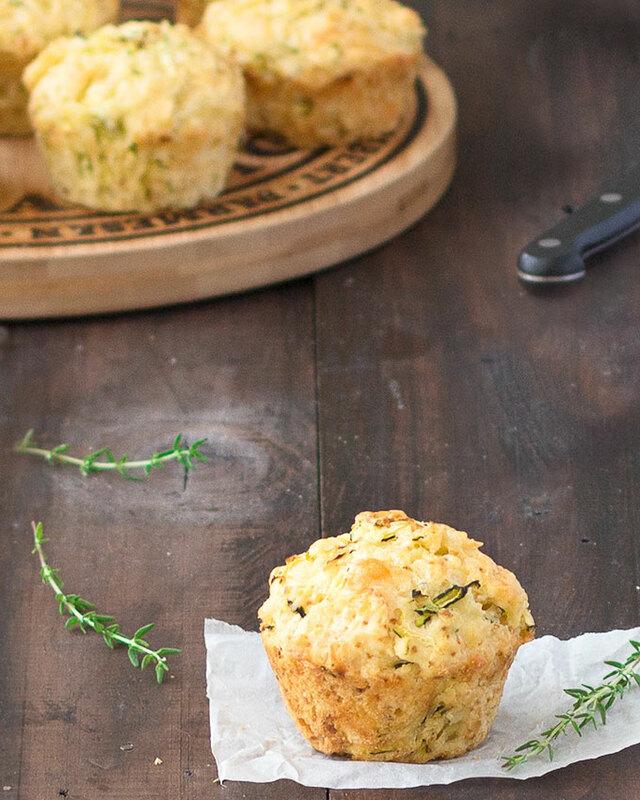 These zucchini cheddar cheese savory muffins are super delicious, moist and full of flavor. Preheat the oven to 170 degrees C (325 degrees F) and grease a muffin pan. In a large mixing bowl, combine the flour, baking powder, salt, pepper and set aside. Whisk the milk, egg, and oil together. Add the wet ingredients to the dry ingredients and whisk until just incorporated. Stir in the zucchini, cheddar cheese, spring onion and thyme with a wooden spoon until evenly dispersed. The batter will be very thick, it's ok.
Spoon the batter into the prepared muffin tin (about 3/4 full) and bake for 30-35 minutes or until the tops are just golden and a skewer inserted in the center comes out clean. Allow the zucchini cheddar cheese savory muffins to cool in the pan for at least 10 minutes before removing. Store leftover muffins in an airtight container at room temperature for up to 3 days. I love making savory muffins! 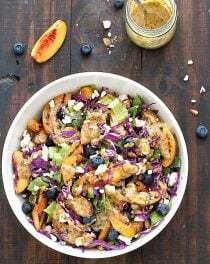 They make such a great lunch with a salad! Yum! I’ll have to try your recipe soon. These look so good! I love your photography. I don’t have a kitchen scale, so approximately what do you think the measurement would be in cups for the cheese and zucchini? These look delicious. Thank you. Hi Elena, thanks for responding. I plan to give these a try soon, but have to buy some zucchini first. I’ll let you know how they turn out. Hello! Can I use wheat flour instead of all purpose flour? Thanks! Hi Anna! You can replace 50% of the all-purpose flour for whole wheat flour. If you want to use only whole wheat flour, you need to adjust the liquids as whole wheat flour is more absorbent than all-purpose flour. Thanks Elena! I appreciate your response. 🙂 I will give it a try. Hi 🙂 Do you think I could replace the zucchini with apple? For a sweeter version of this? Is there a reason why the recipe calls for ‘reduced fat’ cheddar cheese instead of ‘regular’ cheddar cheese? Does it come out better using the ‘reduced fat’ version? Great! Thanks for the reply. 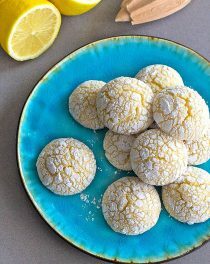 I look forward to making these.! The recipe looks delicious! Measurements for zucchini: is that after squeezing out the moisture? Thank you! I just need a little clarification. The recipe says it serves 10, but the instructions only say “grease a muffin pan.” Usually muffin pans are for 6 or 12 muffins, so I was just wondering what you used, and if one serving is indeed one muffin, as I would assume. The reason I need to know is because of the Nutritional info, which also is per serving, not per muffin. Thanks. These look really good and I can’t wait to try them. Hi Bonnie! I used a 12-Cup muffin pan and left 2 cups empty. Thank you, Elena. I did try them and they are fabulous! Moist, fluffy and delicious. And if anyone wonders, one muffin is 6 Weight Watchers points, which is not too bad if you don’t add butter, which you actually don’t need to do because they taste so good all by themselves. Thanks again. I just made these rustic little muffins. Enjoying my 2nd right now with a glass of Sauvignon Blanc! Cheers! I just made these and they turned out really delicious. My toddler ate two whole ones, and he usually avoids anything with visible green in it. I did add half a cup of grated Parmesan cheese and a handful of extra cheddar because I’ve had experiences with cheesy muffins not being flavorful enough in the past. This is my new go-to recipe for savory muffins though. This recipe ended up making 18 muffins for me, due to the smaller size of my muffin tins. 1 cup of stones doesn’t have the same weight as 1 cup of feathers, right? Yum. I used half the mix and put in the tray, then added a dollop of cream cheese, then put the rest of the mix on top. Very nice with cream cheese in the middle. I made these with whole wheat flour and they came out pretty good and very yummy. I didn’t adjust the liquid though, as I hadn’t read through the comments before making them. What should the adjustments be for next time? Thanks! I am so glad you liked this recipe. 🙂 You can try to add two additional tablespoons of liquid. Made these yesterday and they are amazing! Ease to make and perfect for a quick breakfast. These are delicious. A little more like a bread or biscuit than I was expecting. Wonderful! Thank you! Baking these for our churches fishfry. Thanku for the effortless recipe!! I’m sure they’ll be a huge hit!